The Deadlift. It is the quintessential weightlifting exercise. According to David Robson, a bodybuilder, personal trainer and contributor toBodybuilding.com, “In my experience as an athlete, and based on the results witnessed by many of my personal training clients, the deadlift, if performed correctly, will build unparalleled mass while strengthening all the major muscles groups. Yes, many will argue that the squat is the King of Exercises, and will contribute to more strength and size gains than any other exercise. 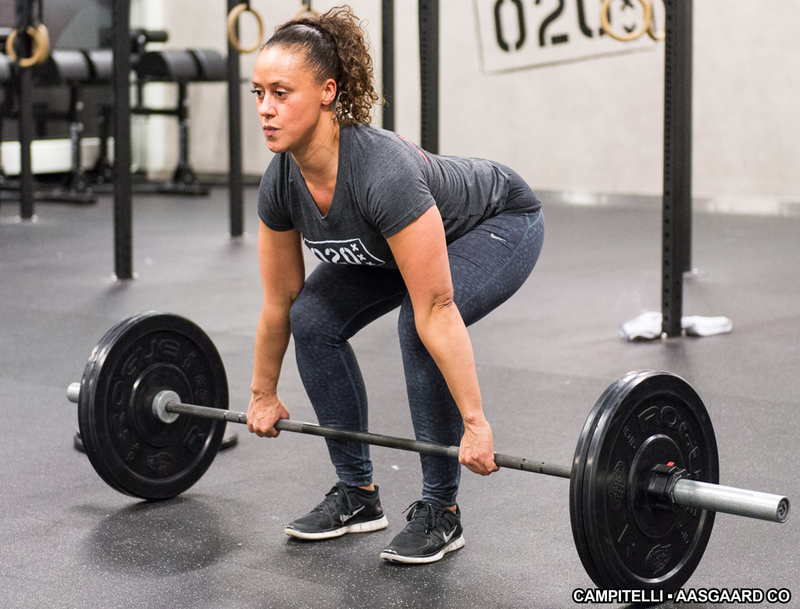 The Deadlift is done by simply grasping your freeweight bar (with as many weights as you can feasibly – not comfortably – lift) and lifting up until your standing up with the bar hanging in front of you, arms extended. Alwyn Cosgrove, a personal trainer and fitness author, recently wrote about a study where: “Overweight subjects were assigned to three groups: diet-only, diet plus aerobics, diet plus aerobics plus weights. The diet group lost 14.6 pounds of fat in 12 weeks. The aerobic group lost only one more pound (15.6 pounds) than the diet group (training was three times a week starting at 30 minutes and progressing to 50 minutes over the 12 weeks). Deadlifting increases your core strength and adds to core stability, according to Robson. Deadlifting targets all of the muscles responsible for your posture and enables you to keep your back straighter during regular daily activities. The Deadlift works more muscles than any other exercise, including the squat. The lift engages all of the major muscle groups, according to exercise physiologist Kevin Farley. If you need to do one exercise, this is the one to do. The Deadlift works your lower and upper body, including your back muscles. Now don’t worry, these aren’t the hormones that will make you more emotional! Instead, by doing at least 8 to 10 repetitions of Deadlifts with significant weight, you can increase the amount of testosterone and growth hormone produced by your body. Testosterone increases muscle growth and improves muscle repair while growth hormone, which is produced by your pituitary gland, promotes tissue healing, bone strength, muscle growth and fat loss. The Deadlift can help prevent injuries by increasing the strength of your muscles around critical tendons and ligaments. Supporting joints with strong muscles is crucial to preventing injury, especially in the hamstrings and lower back, according to Outlaw Fitness.